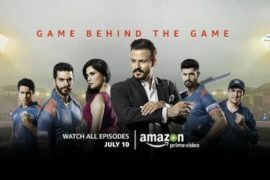 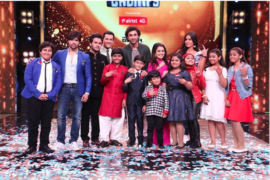 Ranbir Kapoor & Katrina Kaif on this weekends SaReGaMaPa Lil Champs! 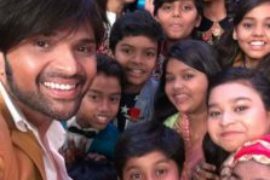 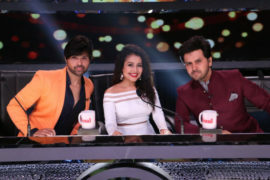 Zee TV’s number one reality show SaReGaMaPa Lil Champs gets an extension! 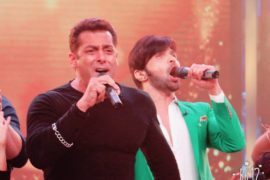 Salman Khan to promote Tubelight on SaReGaMaPa LilChamps this weekend! 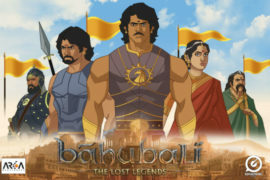 ‘Baahubali: The Lost Legends’ Animated Series Coming! 6 queries in 0.075 seconds.